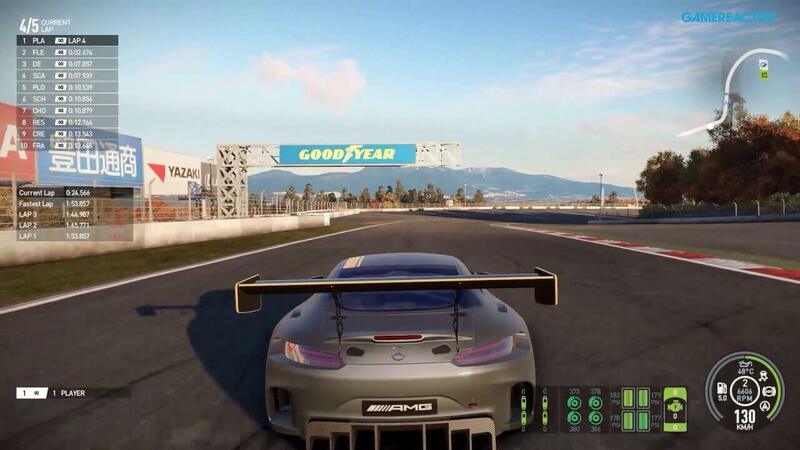 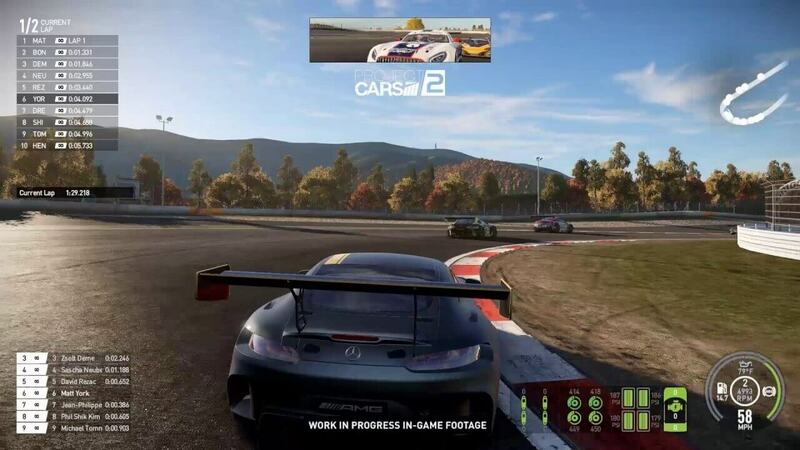 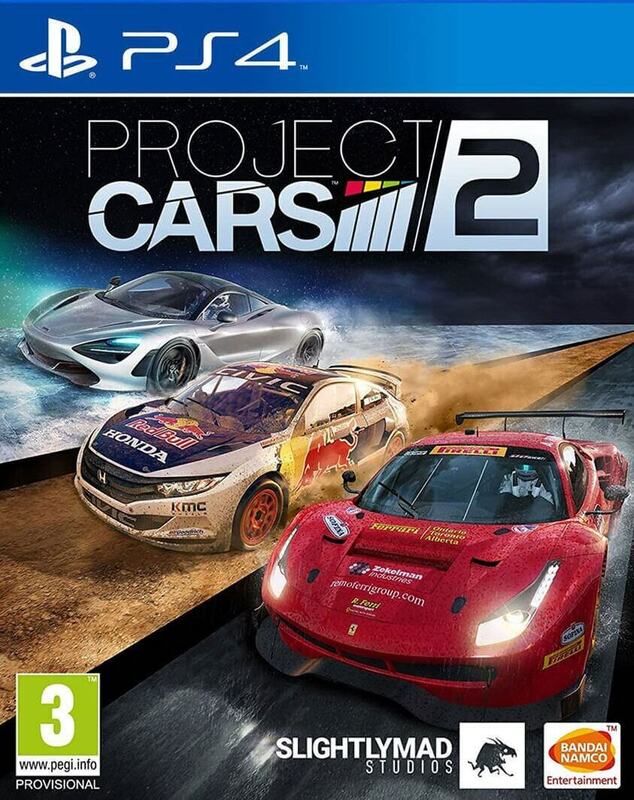 With 180 cars carefully curated from the world’s most elite brands in order to reflect the 9 disciplines of motorsport and 29 motorsport series in-game, Project CARS 2 has you covered, no matter what gets your adrenaline racing. 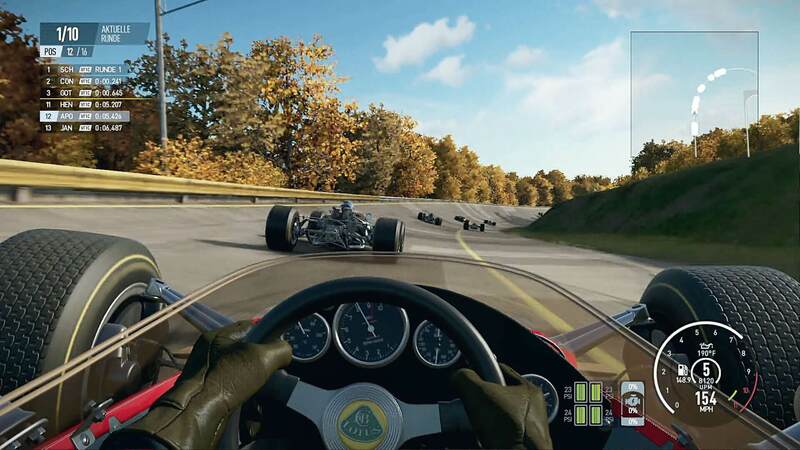 Each car in-game has been selected to represent a moment in time, an era of racing, and the sense of motorsport captured in all its heroic beauty. 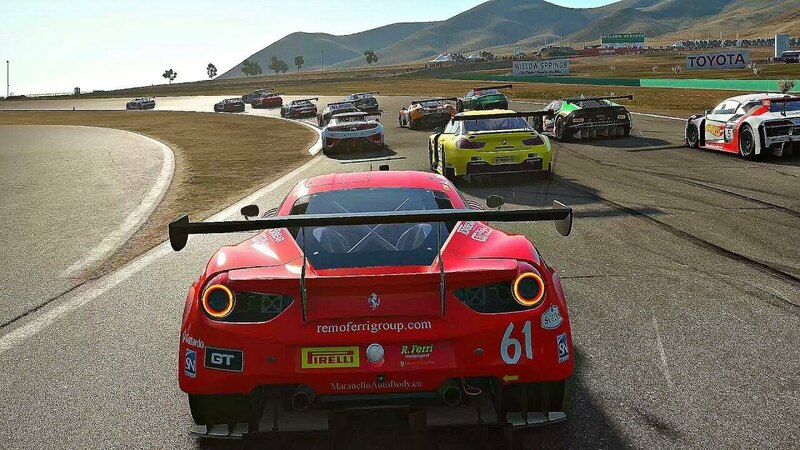 Each car has been faithfully built to exacting standards, with architecture that has been approved by each and every automaker, and handling that has been tested and approved by half-a-dozen real-world drivers. 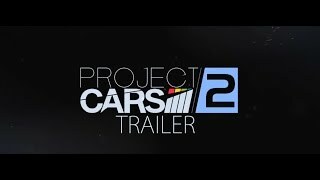 Project CARS 2 is the vivid expression of racing, and that authenticity begins with the very soul of motorsport—the cars.e net 5 skirtingi žaidimo tipai: Speed, Style, Build, Crew ir Outlaw, kuriuose reputaciją užsitarnausi ir laimėsi žaisdamas savo stiliumu.